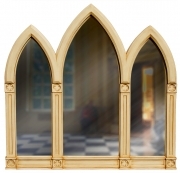 My Gothic mirrors are the finest there are in terms of their design, craftsmanship, finishing and the level of customisation they offer and by buying direct you won't find a better Gothic mirror. 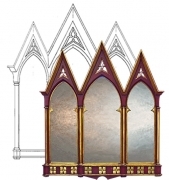 It's taken a life times work to refine my collection of Gothic Mirrors and to acquire the same traditional craft skills so I can faithfully reproduce the Gothic style mirrors of old. 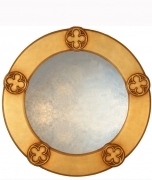 All this would not be possible if the final vital ingredient was missing -inspiration. 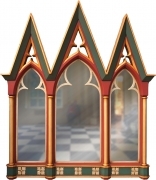 This comes from the work of Augustus Pugin and Charles Barry and the scope for expression that the Gothic style offers. 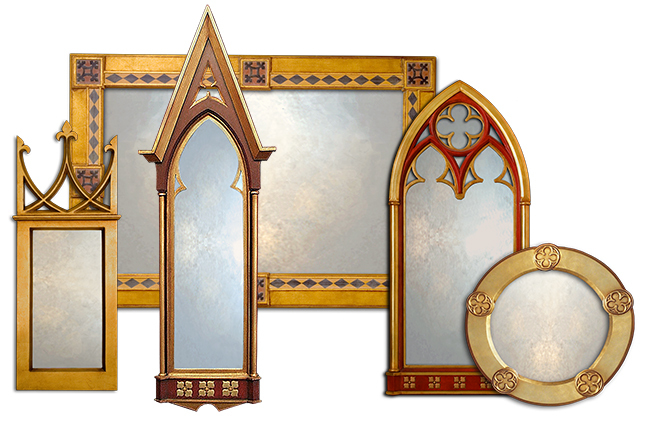 My Gothic mirrors are laid out below. 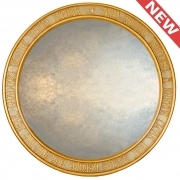 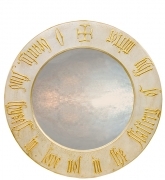 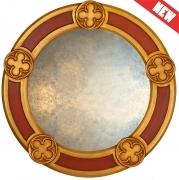 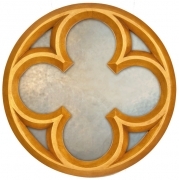 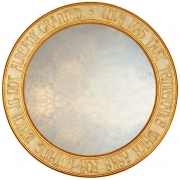 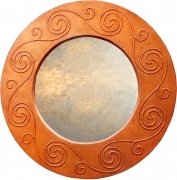 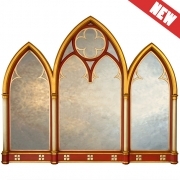 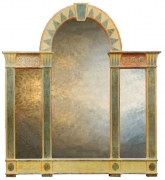 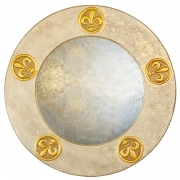 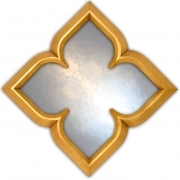 Click on any of the Gothic style mirrors for the full information on the mirror. 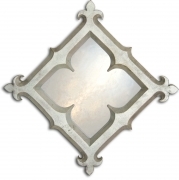 So if you're looking to buy a Gothic overmantle or mirror & like the look & quality of my Gothic style mirrors and their gilt mirror and paint finishes but can't quite find the exact Gothic mirror you desire then get in touch and let me know what you are after and I'd be delighted to consider working up designs & costings for you with a view to adding it to my Gothic Mirror Collection.... as I never tire of making and designing Gothic Mirrors or Overmantles.